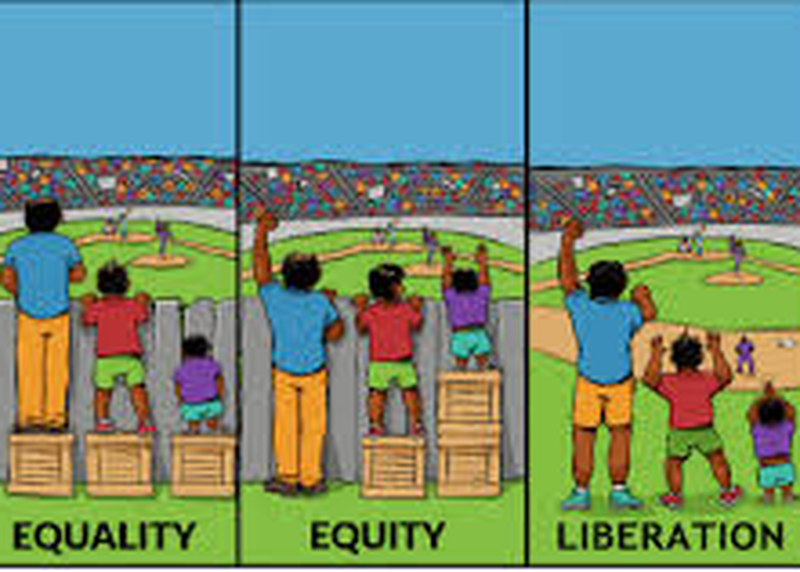 Equality & equity are pervasive topics within school districts. Superintendents have the responsibility to lead entire school districts towards ensuring each student has a quality education. However, we know that every student does not have access to the same education. Is it an equity issue, equality issue, or both? This panel discussion will explore answers to that question through their own educational leadership journey where they work to provide the freedom every student needs to succeed.